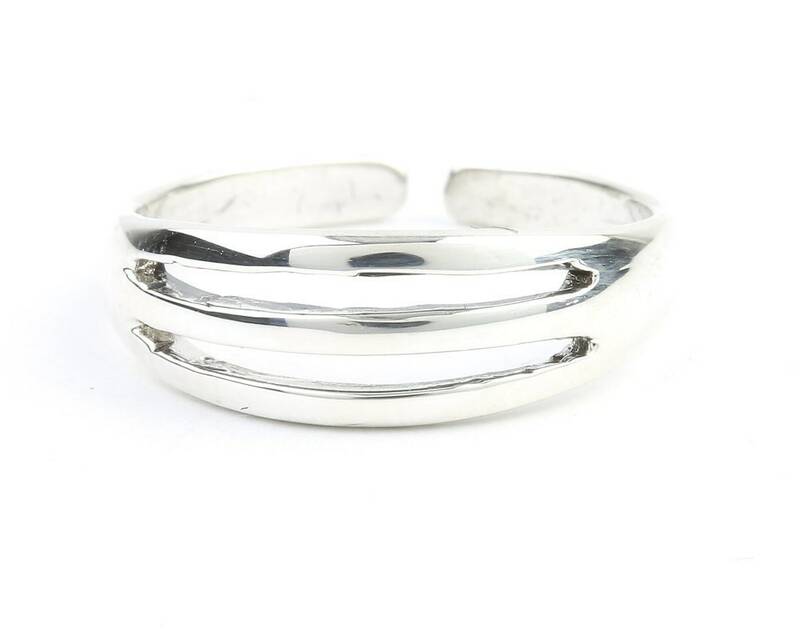 Sterling silver triple toe ring. Love it! Nice and sturdy, but cute. 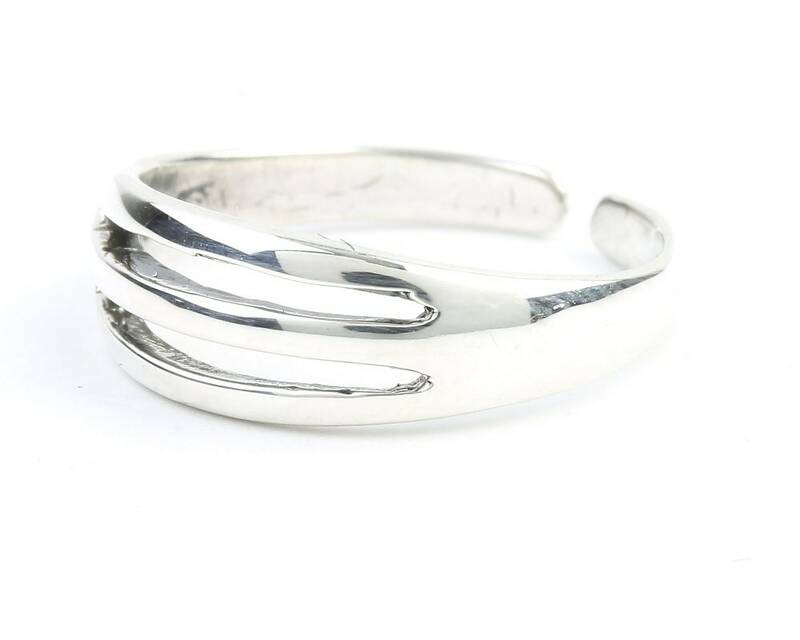 Perfect for a toe ring!